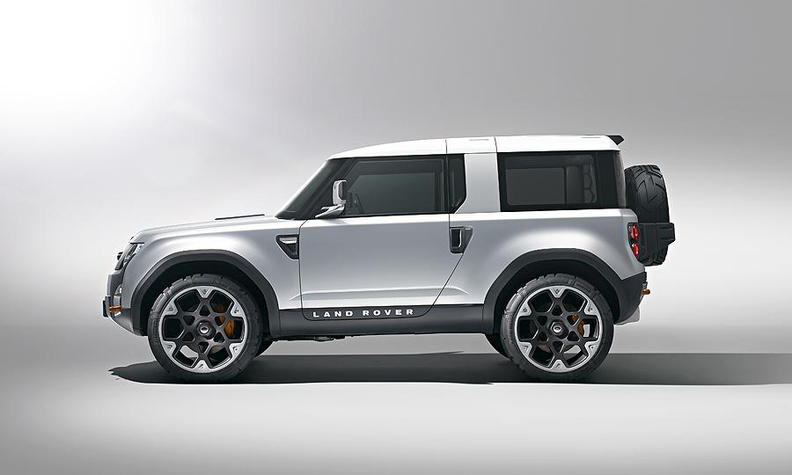 The DC100 concept keeps the Defender's boxy look. Land Rover will highlight ideas for updating the iconic Defender SUV with the DC100 (Defender Concept 100) study at the Frankfurt auto show. 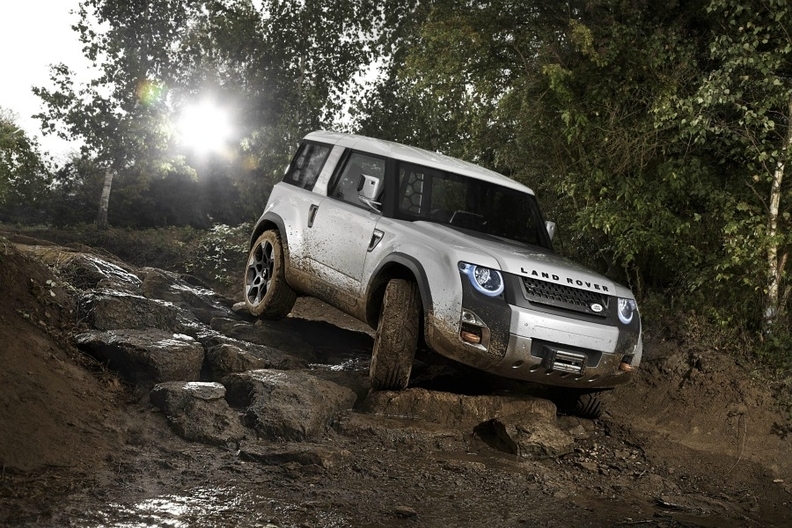 The British brand plans to introduce a fresh version of the rugged, boxy off-roader in 2015. "We are determined that the new Defender will be true to its heritage, while meeting the requirements of a changing global market," said John Edward Land Rover's global brand director. Said Gerry McGovern, Land Rover Design Director, said: "Replacing the iconic Defender is one of the biggest challenges in the automotive design world; it is a car that inspires people worldwide. This isn't a production-ready concept but the beginning of a four-year journey to design a relevant Defender for the 21st century." Land Rover will unveil the DC100 concept in Frankfurt on September 13. Land Rover plans to talk to current and potential customers to gauge reaction to the DC100 concept, shown. The brand has sold nearly 2 million Defenders since its launch in 1948 as the first mass-produced civilian off-roader.